minecraft fantasy map | Surviving Minecraft, Minecraft Adventures! 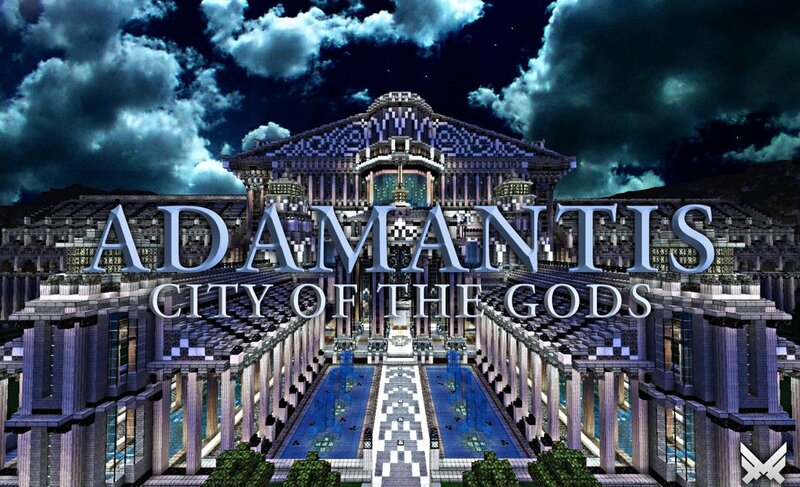 This is Adamantis, City of the Gods and classic minecraft fantasy map, built on a scale that will blow your mind – and chew through your RAM like a hot knife through butter. Adamantis is built from sixty million blocks and is truly one of the most impressive minecraft fantasy builds to date. Pushing the boundaries of fantasy, and pushing the boundaries of classic architecture (thank the minecraft gods for the lack of gravity), this is a map that must be seen to be believed. More screenshots and a download link here! This entry was posted in Minecraft World Save Files and tagged minecraft fantasy city, minecraft fantasy download, minecraft fantasy map on February 22, 2013 by Hope. 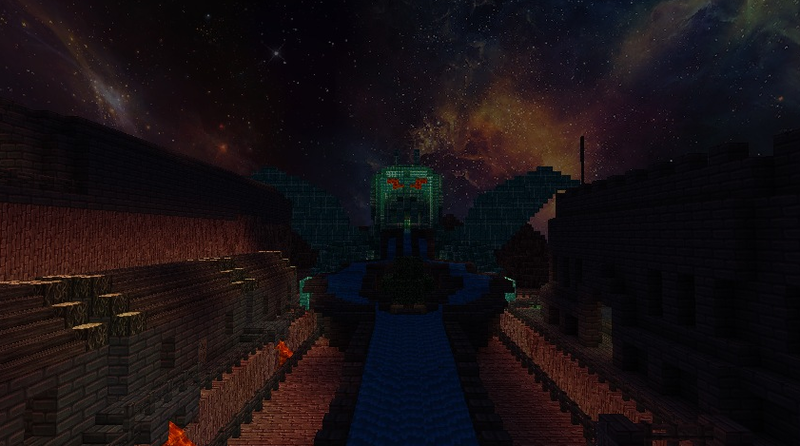 A minecraft fantasy map with more complicated names involving more consonants than is possible for the human mind to fully comprehend, Nivenska Nights is the latest and greatest Minecraft adventure map download. With two main quests to complete, several side quests and over three hundred hours of gameplay, you’ll be thrilled with the effort that has gone into making this minecraft fantasy map come alive. This entry was posted in Adventure Maps and tagged minecraft fantasy map, minecraft fantasy rpg, minecraft rpg, minecraft rpg adventure on February 13, 2013 by Hope.